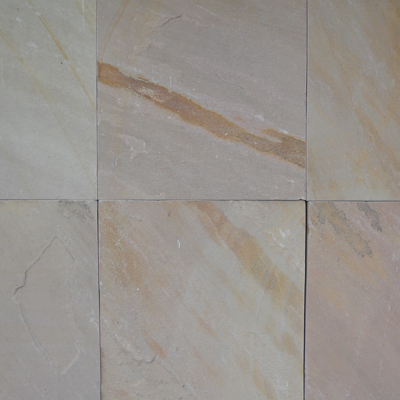 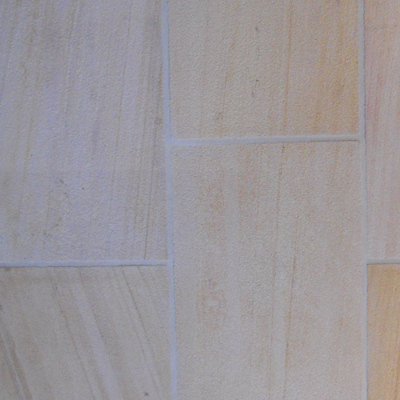 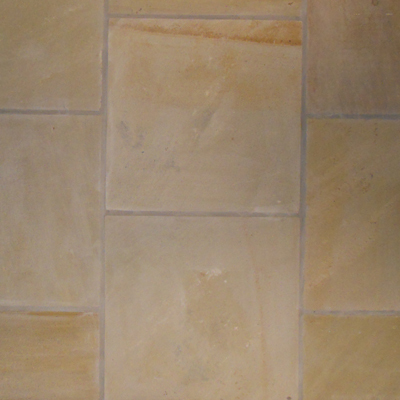 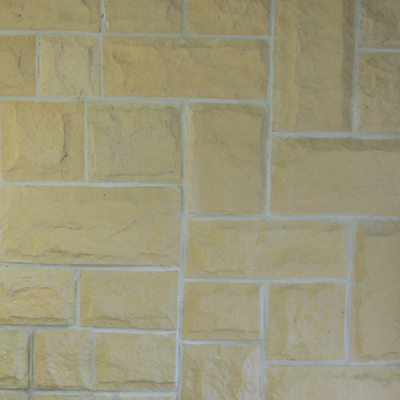 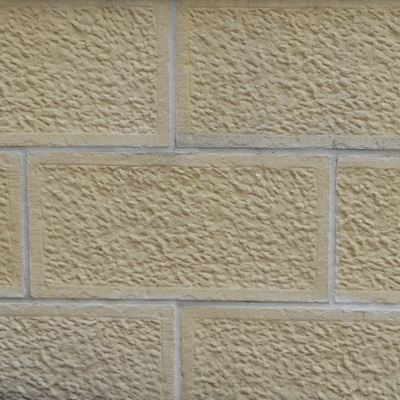 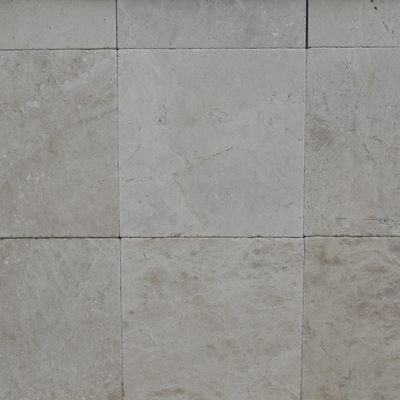 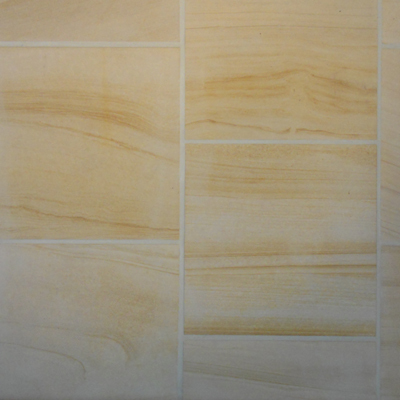 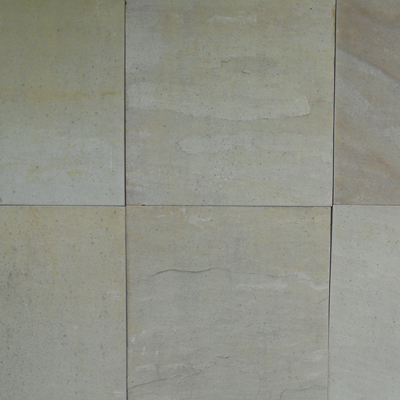 Paving Central supplies quality Natural Pavers Sydney wide. 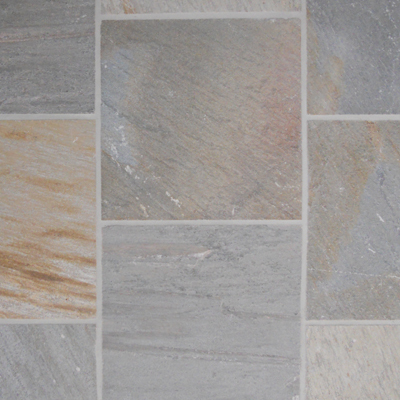 Our mission is to supply quality products at the lowest possible price, direct to the customer, worry free. 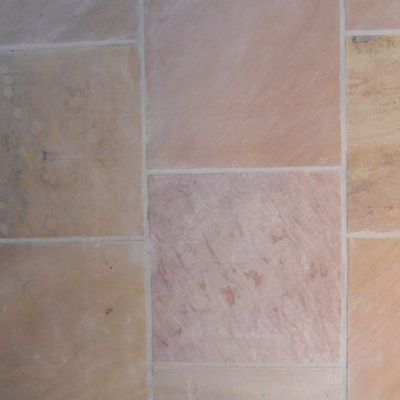 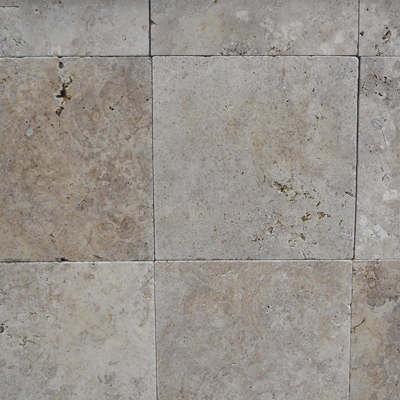 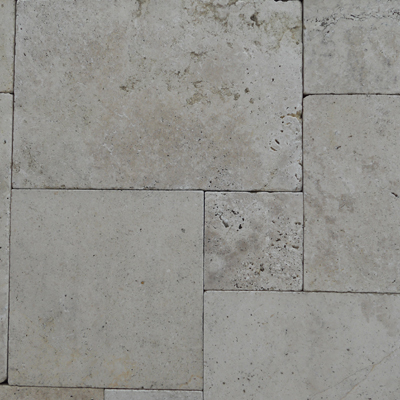 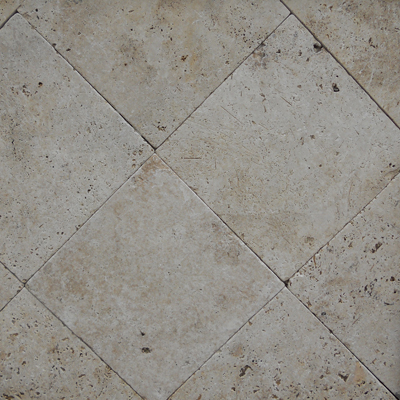 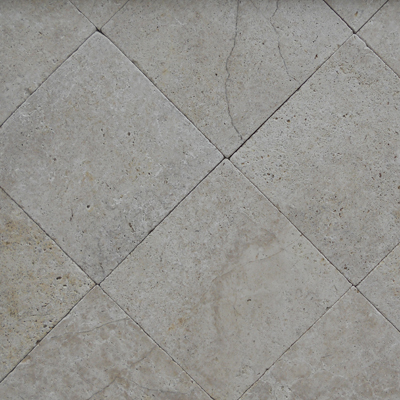 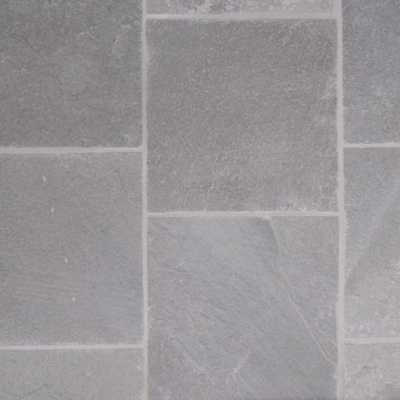 Choose from our selection of Natural Pavers below. 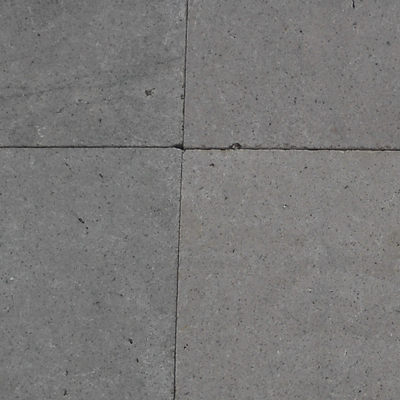 If there is something you are looking for that is not listed, please contact us and we will endeavour to source it for you.